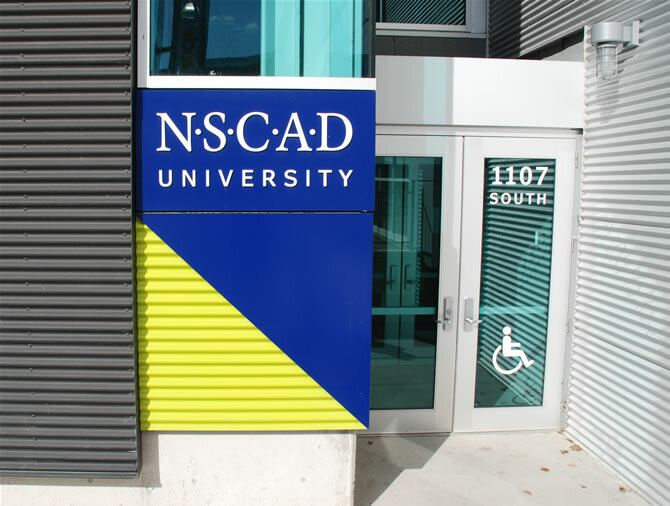 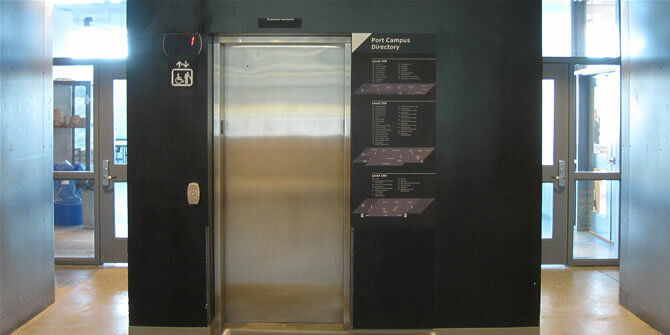 Design Guidelines, Port Campus Exterior and Interior Wayfinding Program. 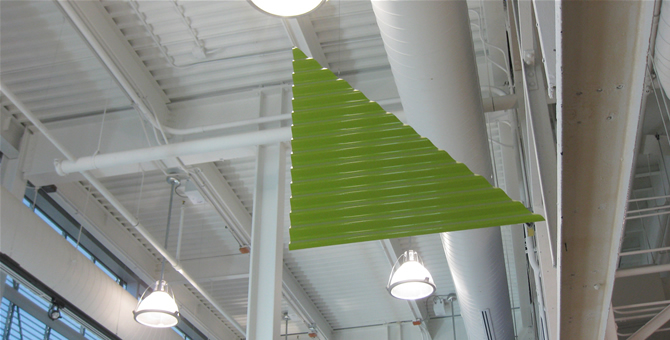 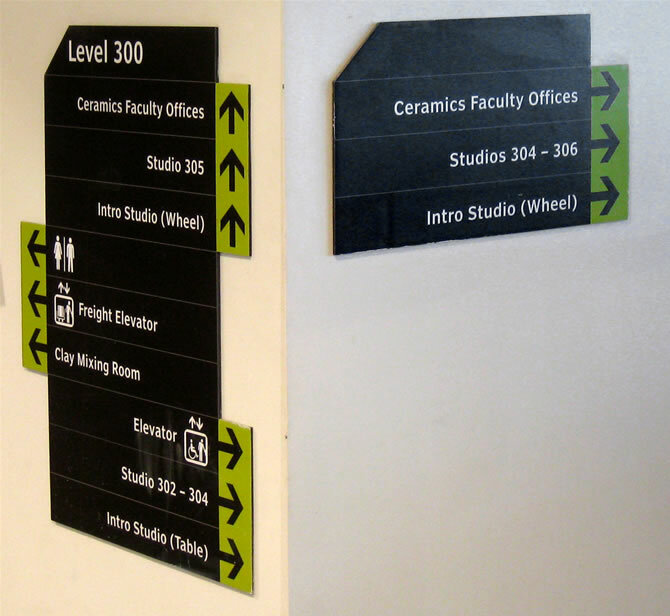 This wayfinding standards project resulted in campus-wide signage guidelines. 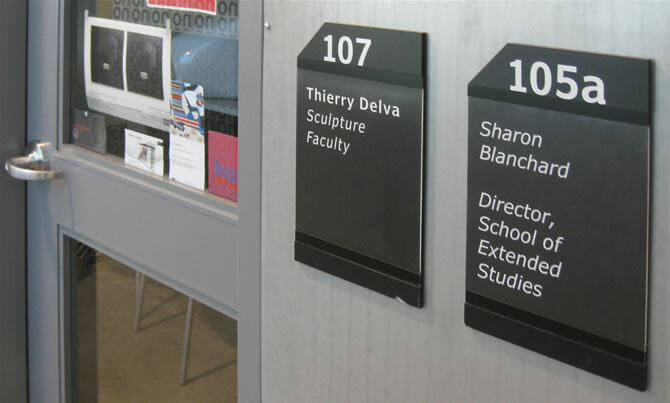 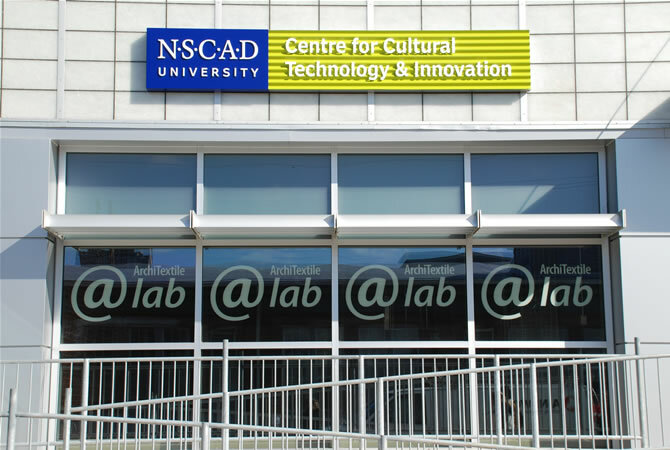 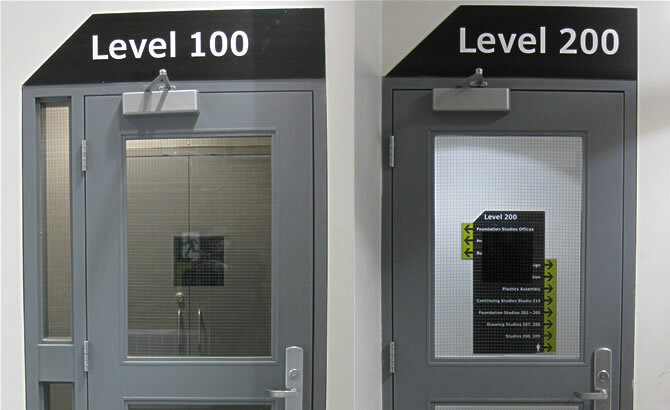 The system was implemented initially at the new Port Campus for exterior and interior signs.